German Bavarian Oktoberfest Trachten Lederhosen Complete Outfit for sale for Halloween. 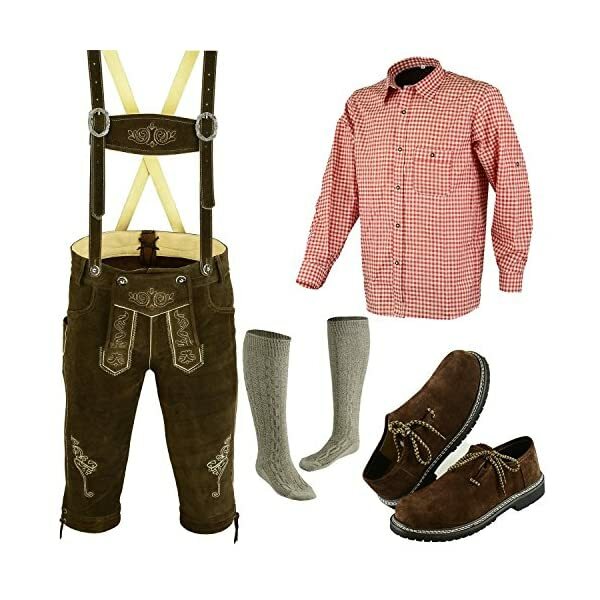 COMPLETE DRESSl,lederhosen+shirt+shoes+socks+suspenders. 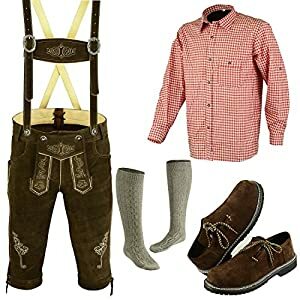 OKTOBERFEST,HALLOWEEN COSTUMES. 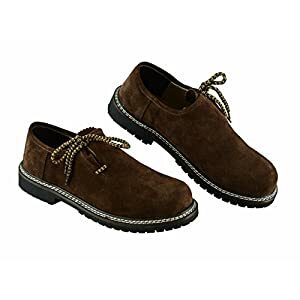 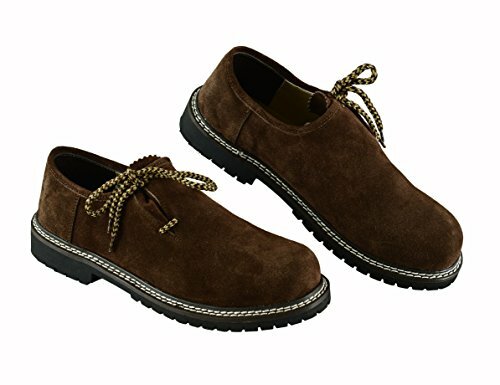 Pure cow suede short,Polycotton shirt,suede upper of shoes and rubber sole. 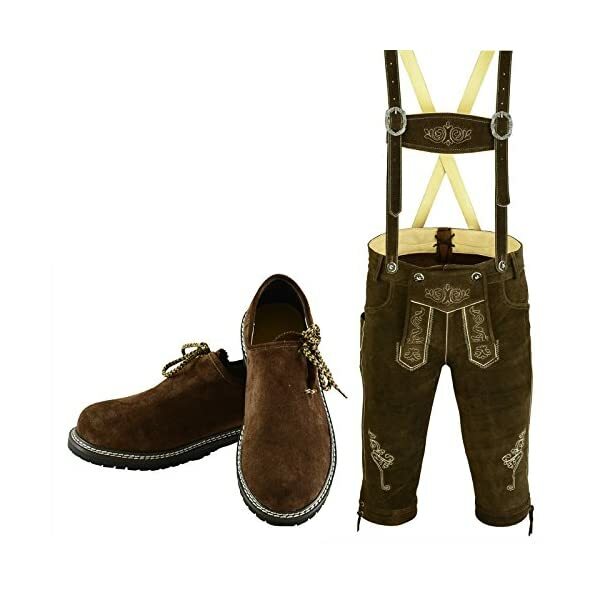 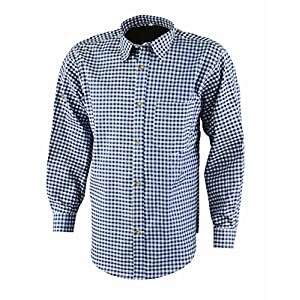 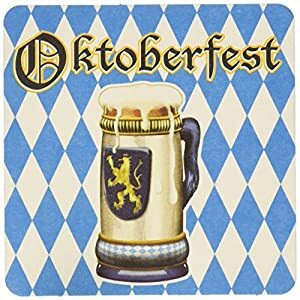 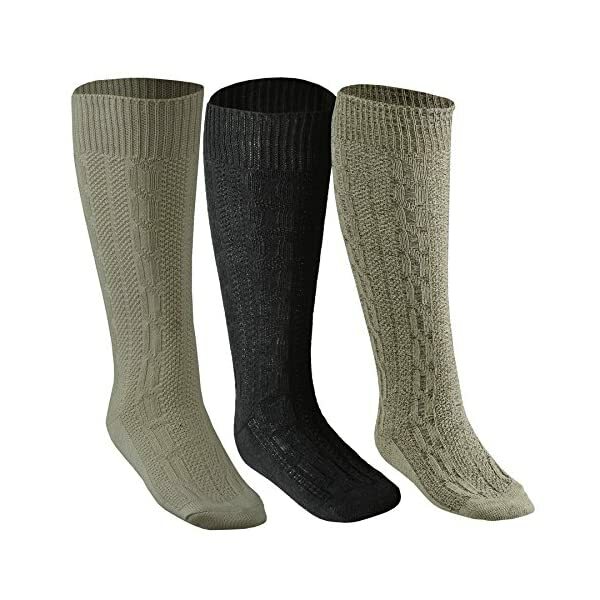 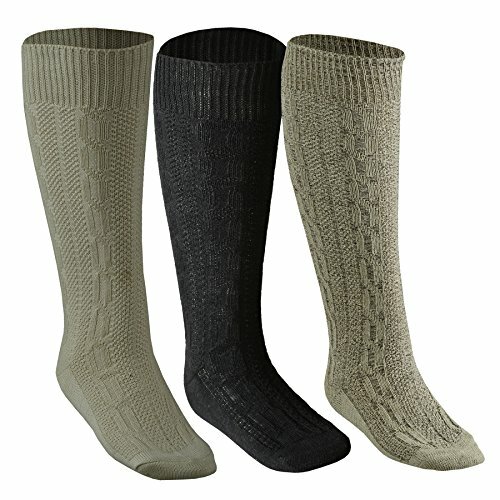 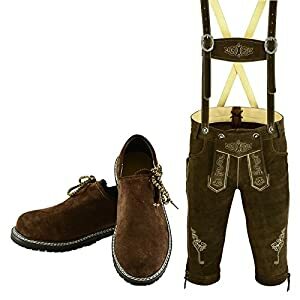 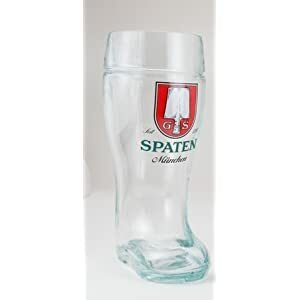 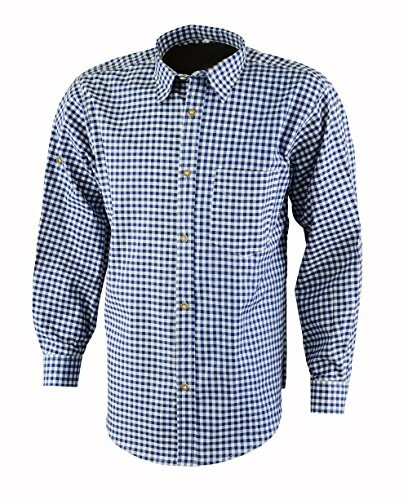 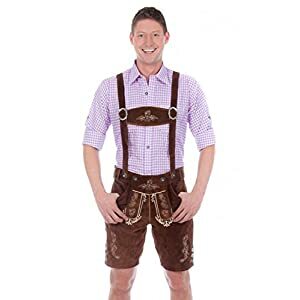 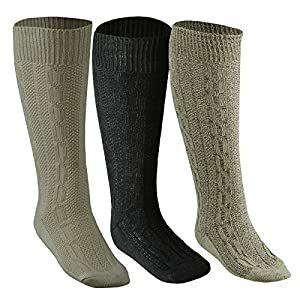 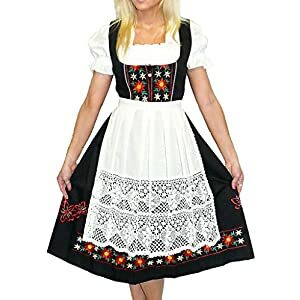 You are at a perfect place at perfect time.Here you will find all of your needs related to Bavarian Oktoberfest dress fulfilled.You can choose any size of lederhosen,any size of shirt and socks and shoe size from 41 to 47 to get this amazing deal.Here you can select only lederhosen bundhosen sizes.for shirt,shoes and socks you will have to send us an email via amazon.This is the perfect deal to get your complete outfit for upcoming Oktoberfest.